After the sudden death of her mother Sharon in 2006, Ciara decided to pursue her long term dream of becoming a makeup artist. Using the tragedy as a turning point in her life, she invested some of her mum’s inheritance in various intensive makeup training courses. Perfecting her craft, Ciara built up her confidence by working constantly at weddings, formals, fashion shows and photo shoots, before taking the next step in delivering makeup workshops. 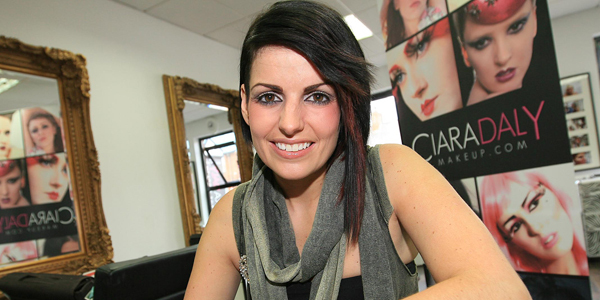 Working to her strengths as a skilled presenter and a gifted teacher, Ciara went on to open the doors of her own makeup school in Lisburn in July 2009. Her success and reputation soared and after just two short years, expansion was inevitable. 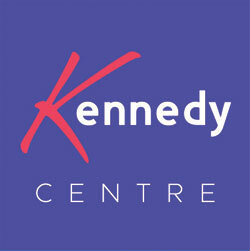 She relocated her academy to the prestigious Lisburn Road in June 2011 where she offers a myriad of makeup courses and workshops. Ciara is renowned for bringing innovative brands and ideas to Northern Ireland such as Airbase airbrushing makeup. Adding to her ever expanding portfolio, she has a team of handpicked and personally trained makeup artists who regularly work alongside her at fashion shows, photo shoots and events throughout the north. Ciara also works on various publications, writing makeup beauty columns and product reviews. She also hosts a huge annual charity event called The Shaz Awards, which offer recognition to her makeup students.